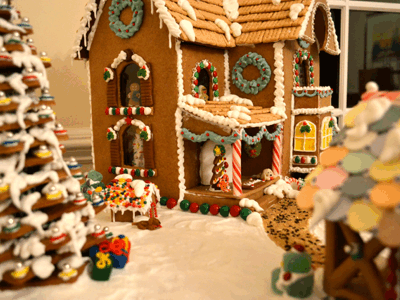 Passive investing is like building a ginger bread house. First it is a sweet and beautiful harmonious selection of treats which work well together in order to build your financial house. But second, it is equally as important to know what not to use in your construction materials. This issue is about what to ignore and avoid putting in your Carnival of Passive Investing – Gingerbread House Edition. Finally, Jacob at My Personal Finance Journey reminds us in Seven Simple Tips For Smart Investing to keep it simple, diversify your portfolio, don’t chase results, and choose low fee investments. Submit your own entry to the Carnival of Passive Investing. Thanks so much for hosting David!